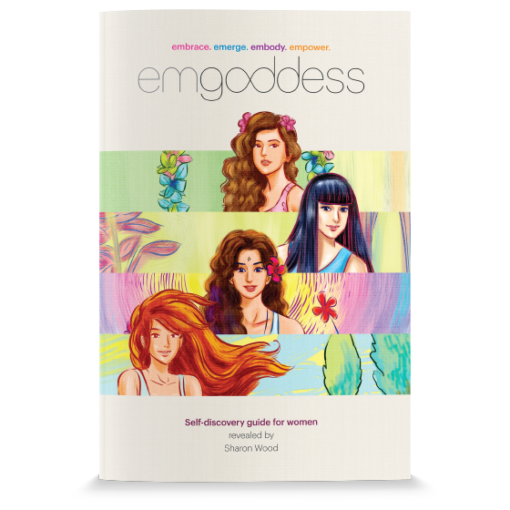 All the information about the Emgoddess program in one place…the book! 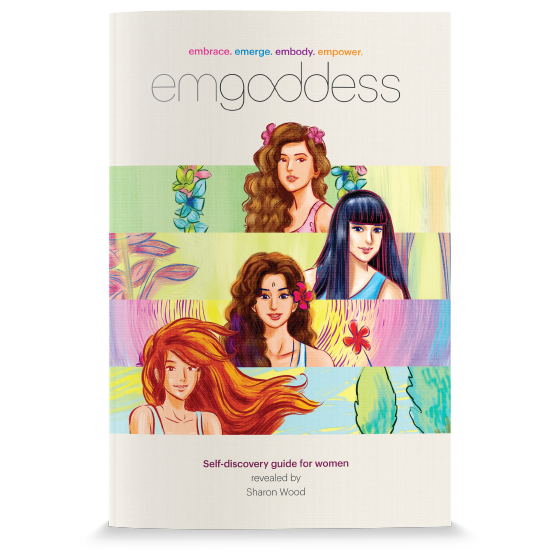 This lovely easy read steps through what is Emgoddess, how to chart, what to chart and what to look for in your cycle. The more time spent in fostering and nurturing your precious self, the more you will shine. Self-love and self-respect come from within, and having an understanding of your own body can help you remain in touch and connected to yourself. You will discover the best times to go for that pay rise, commence your fitness regime and get stuck into a project that has been hanging around. You will also know when to schedule a massage or generally pack less into the diary. With such understanding comes a freedom and strength you apply to enjoy every day to the max.